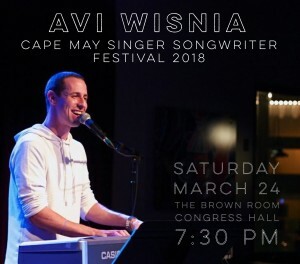 The Cape May Singer Songwriter Festival Returns! Come join me for a party at the End of New Jersey. Posted Saturday, March 10th, 2018 under Uncategorized.